With Mike feeling lazy this week, he hands intro duties to Samo. Like an upcoming wonderkid, he grasps the opportunity – but will the crowd be receptive to the change, or will Samo’s bad boy attitude have turned the masses against him? 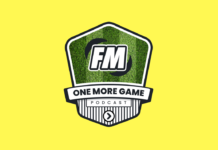 This week, the topic is backroom staff. What is it you look for in a new member of backroom staff? Mike and Samo talk through what staff attributes are vital and which are nice-to-haves? Do they need to have a perfect personality and prefered formation? 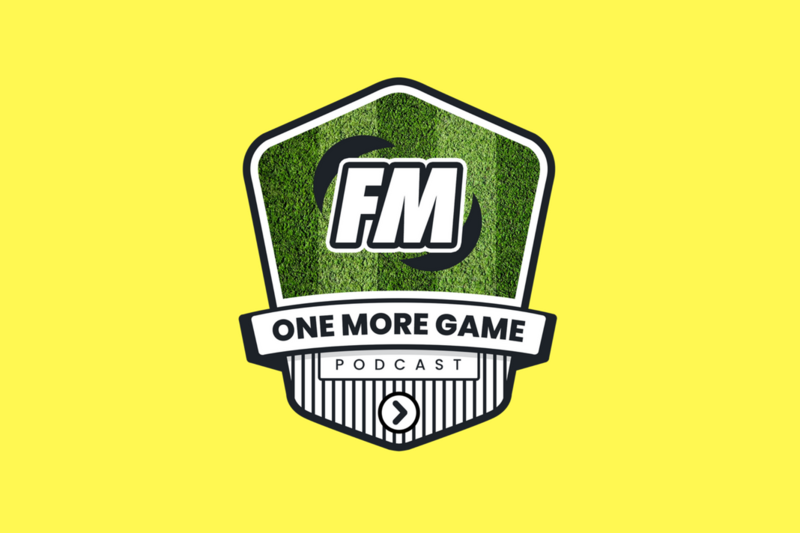 Last week the OMG Pod talked about completing Football Manager. Samo is on holiday this week, but an earlier recording session was had to ensure you receive an on-time podcast. To kick things off, the Manager Mike and Assistant Samo talk about holidaying. Do they ever use the ‘go on holiday’ button? Do you holiday between games, or do you like to micromanage the club? Mike and Samo talk about DDM, determination, discipline and motivation as the main attributes to look for in all staff. Especially for an assistant manager, but what do Mike and Samo actually use one for? Do they utilise their assistant’s knowledge or are they a glorified coach? With Samo being stuck in his ways for his 4-4-2, does he require tactical advice or does he stick to his guns and disregard in-match tactical advice? The podcast panel also dissects the pros and cons of all the other staff members as well. Are sports scientists or data analysts more useful now? Do Mike and Samo use Directors of Football or did Samo waste £10M on a member of staff? How much focus should you put into your backroom staff? With Samo’s success, the last two years of Football Manager with RB Leipzig and Stirling Albion, some of his staff choices might shock you, as they go against some standard concepts.